CHICAGO —Brian Hill lives an audacious mission: He’s out to save 2.3 million people from “The Jerry Springer Show.” That’s the population now held in America’s prisons and jails. And for Hill, the tawdry slapstick of Springer’s shout show exemplifies what’s wrong with prison: Prisoners have so much time on their hands that they fill with empty distraction — including hours, days and years of daytime TV — rather than anything constructive. That waste of human potential appalls him. Six years ago, Hill embraced the task of inducing prisoners to reach for more than the channel selector. 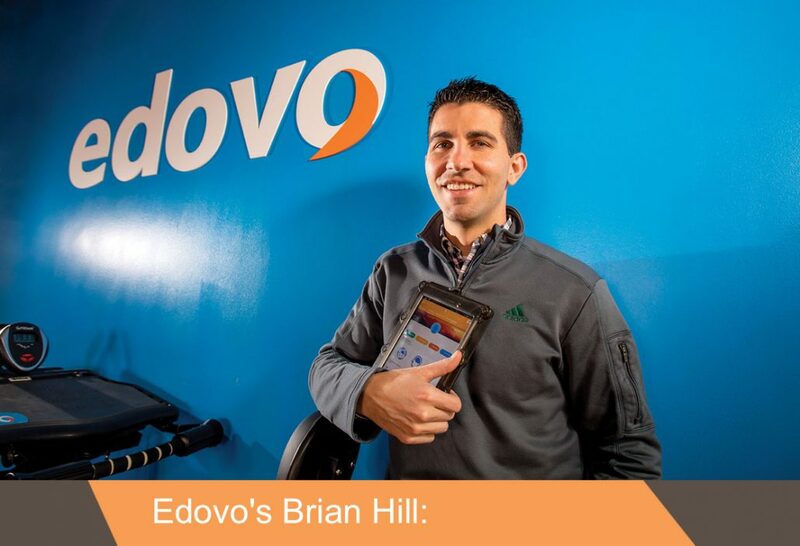 He founded Edovo, a Chicago-based company that equips incarcerated men and women with tablet computers. Those tablets help prisoners learn everything from how to read to what evidence supports the Big Bang theory of cosmic origins. Learn more about Lumina Foundation’s recent updates.